Promos In Nigeria, Competitions, Giveaways, Contests, Winners, Prizes. It's the MOST wonderful time of the year... CHRISTMAS! 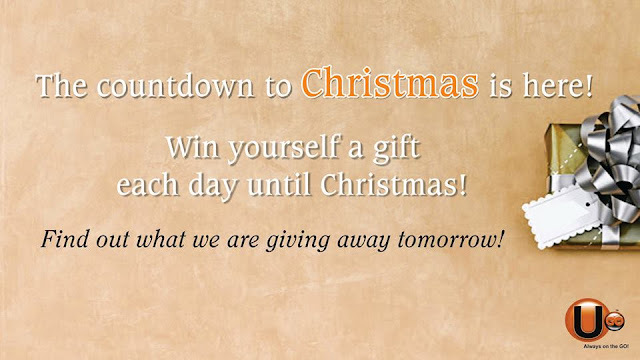 Get into the festive spirit with our 10 Days of Christmas contest which starts tomorrow. Each day you'll have a chance to win a great gift from us. One random correct answer will be selected and the daily contest will close at midnight each day. Prizes are redeemable in Lagos ONLY. Don't forget to share this post with your family and friends. *LAGOS ONLY. Sad for non Lagos residents. I don't like this! why only Lagos. Trophy Lager 40th Anniversary Giveaway. TEXT CODE TO 30810. Win a Trip To Dubai in Three Crowns Milk Mum of the Year Competition 2018. BEST 20 SITES TO DOWNLOAD FREE LATEST HOLLYWOOD, NOLLYWOOD & HINDU MOVIES FOR YOUR MOBILE DEVICE. Lotto Past Result To Forcast On Wednesday 17-1-2018.